Every groomsmen (and every other tie-wearing man for that matter) will love the functionality of this personalized men's travel tie case. 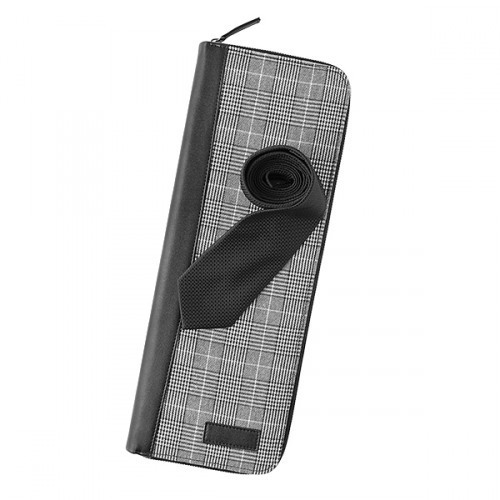 Each case features a cleaver design that allows ties to stay safe and organized with elastic as well as a zippered pocket for tie clips and pins. Perfect for any stylish man who loves to stay organized. Just choose his favorite color and add his monogram to make this gift extra special.